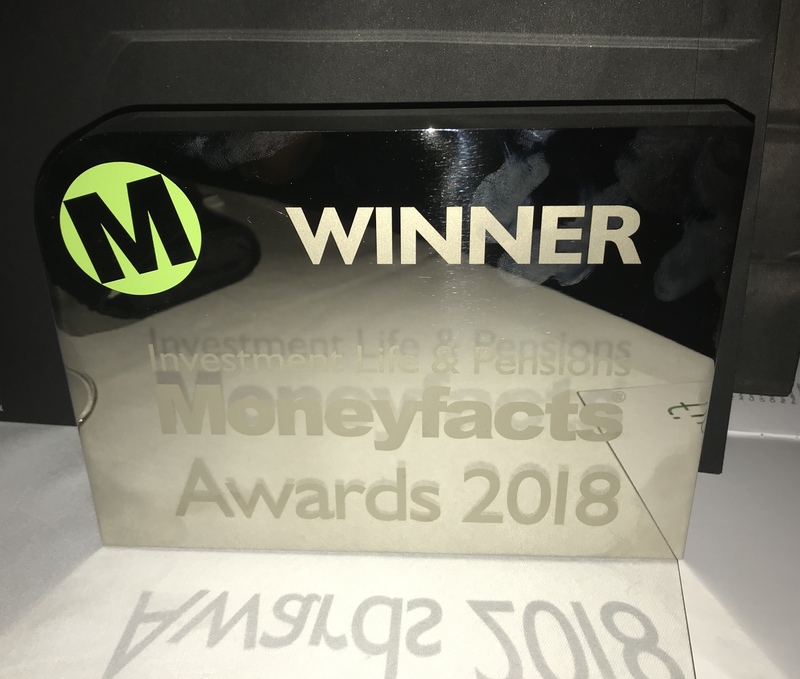 Home » News » InvestAcc win Best SIPP Provider at the ILP Moneyfacts Awards 2018! 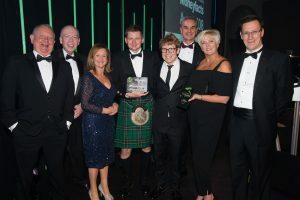 InvestAcc win Best SIPP Provider at the ILP Moneyfacts Awards 2018! InvestAcc won Best SIPP Provider for the third year running at the ILP Moneyfacts Awards 2018. The trophy was presented to MD, Nick Gardner, by host Josh Widdicombe at a glittering ceremony last night at the London Park Lane Hilton. InvestAcc also won ‘Highly Commended’ in the ‘Best Pensions Service’ category. Thank you for the hard work and dedication of our talented team and to all advisers who voted for us!